Whites were knocked off top spot after a defensive error handed Boreham Wood all three points at a wet and windy Crabble on Tuesday evening. Blair Turgott slotted in the only goal of the game in the 43rd minute after Connor Essam’s clearance cannoned off the striker and sent him through on goal. 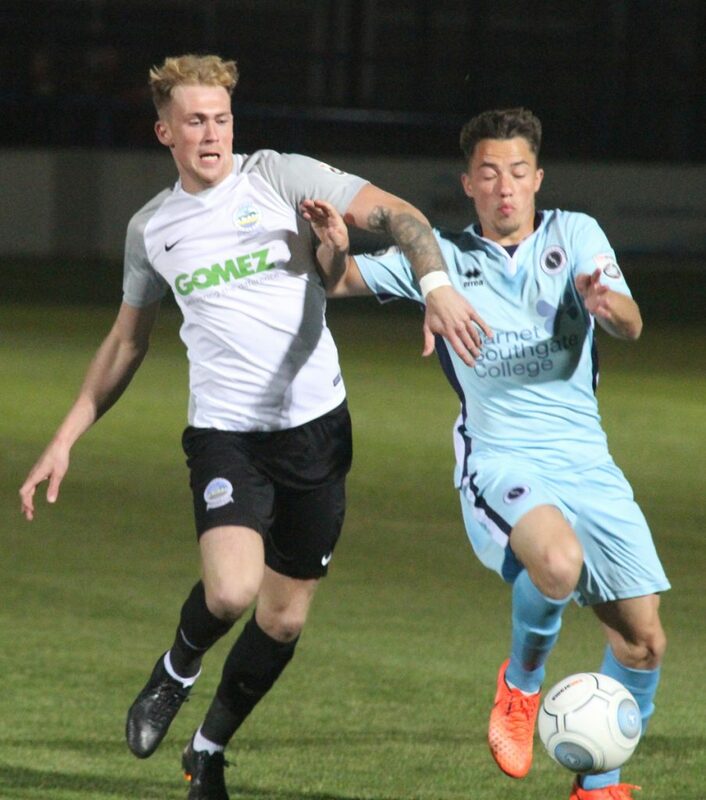 Mitch Walker initially saved his first effort, but the ball rebounded back for the on-loan forward to fire past two despairing Dover defenders on the line. The visitors started the match strongly, with the Turgott evading the attentions of Giancarlo Gallifuoco down the left-hand side, however his final effort was straight at goalkeeper Walker. 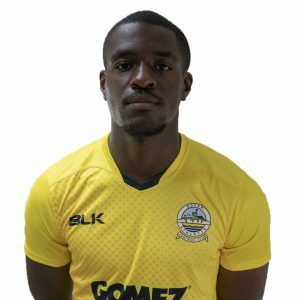 Kane Smith was next to try and threaten the Dover goal, but the defender connected with air rather than Shaun Jeffer’s cross. The first real home chance fell the way of Ryan Bird, but David Stephens was on hand to clear off the line after the striker nodded Mitch Pinnock’s cross goalwards. Smith found himself well placed after some neat intricate play from Wood, but his shot was too weak to trouble the home stopper. Turgott struck just before the half-time whistle, but Whites almost levelled immediately after through Mitch Brundle. The Whites skipper’s volley for outside the area narrowly cleared the crossbar via a deflection, much to the relief of Grant Smith in the away goal. After the restart, Walker was at his acrobatic best to firstly prevent Danny Woodards bullet header finding the top corner and then tip Brundo Andrade’s fierce free-kick over the bar. 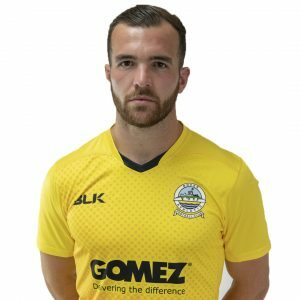 With only minutes remaining, Smith somehow got a hand to Pinnock’s curling set piece as Dover suffered their first loss in three matches and dropped into fifth spot in the table. Earlier, boss Chris Kinnear started with the same side that won 2-0 at Aldershot on Saturday. 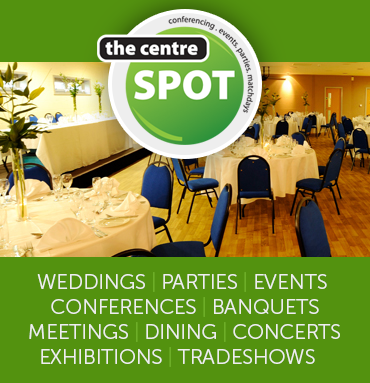 Next up for Whites is a home match against Chester FC on Saturday 16th September. Kick off 3pm. Dover: Walker, Passley, Gallifuoco, Essam, Parry, Ilesanmi (Richards 82), Brundle, Nortey (Daniel 67), Pinnock, Bird, Allen (Sho-Silva 57). Subs not used: Fazakerley, Lewington. Boreham Wood: G Smith, K Smith, Woodards, Rickets, Wells, Stephens, Champion, Murtagh, Andrade, Jeffers, Turgott. Subs not used: Benson, Bozkurt, Sach, Keita, Thomas.